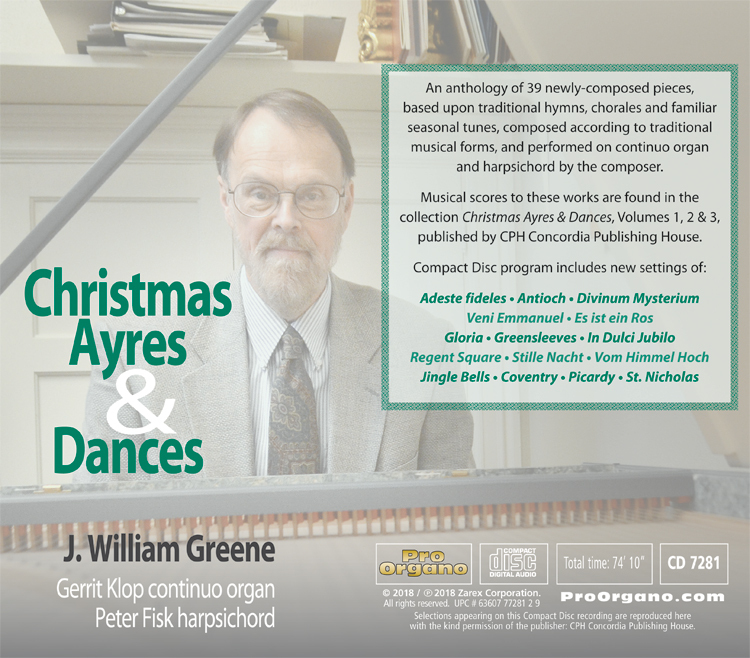 J. William Greene performs 42 selections that comprise his published three volume set entitled “Christmas Ayres & Dances.” He plays the Gerrit Klop continue organ and a Peter Fisk harpsichord in French 17th-century style. 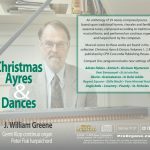 Dr. Greene’s newly-composed settings of traditional sacred tunes for the Christmas season are written in dance forms and genres common in early music and the baroque era. 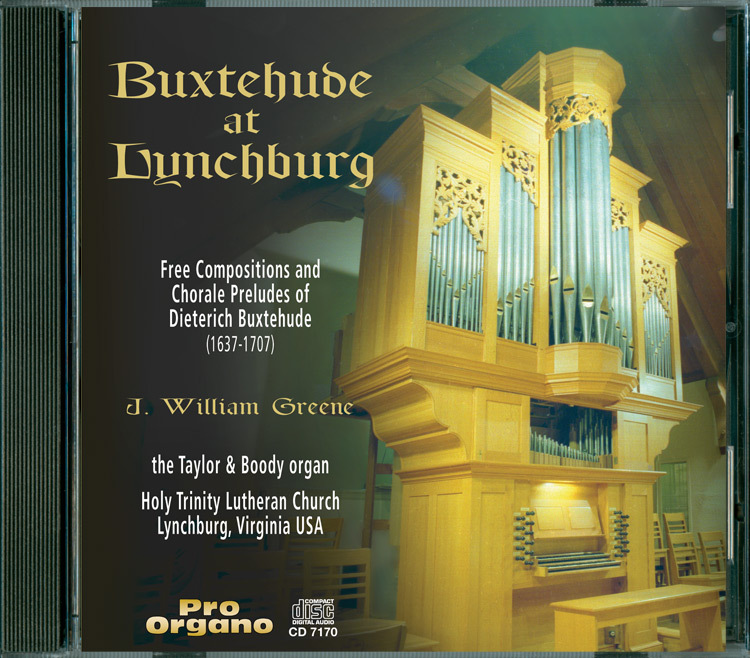 Recorded at Holy Trinity Lutheran Church of Lynchburg, Virginia. 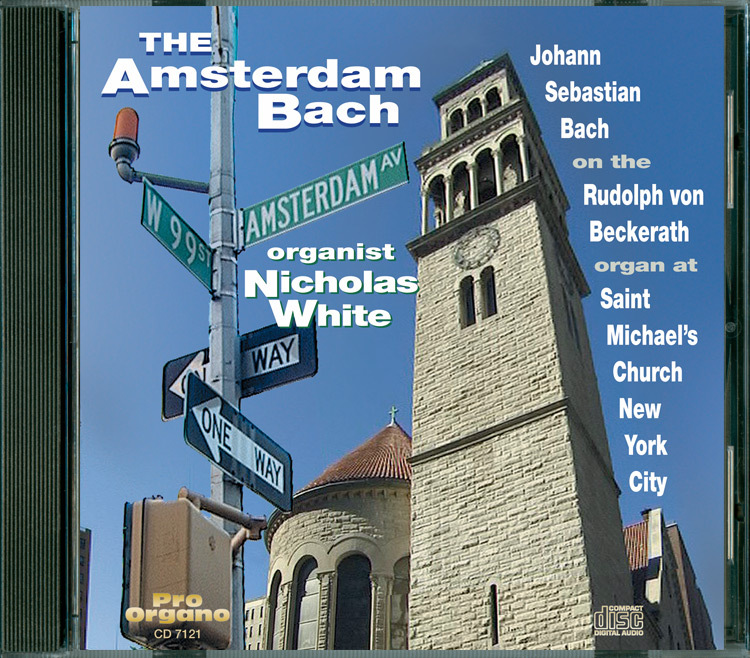 Downloadable MP3 Album – 42 Tracks. 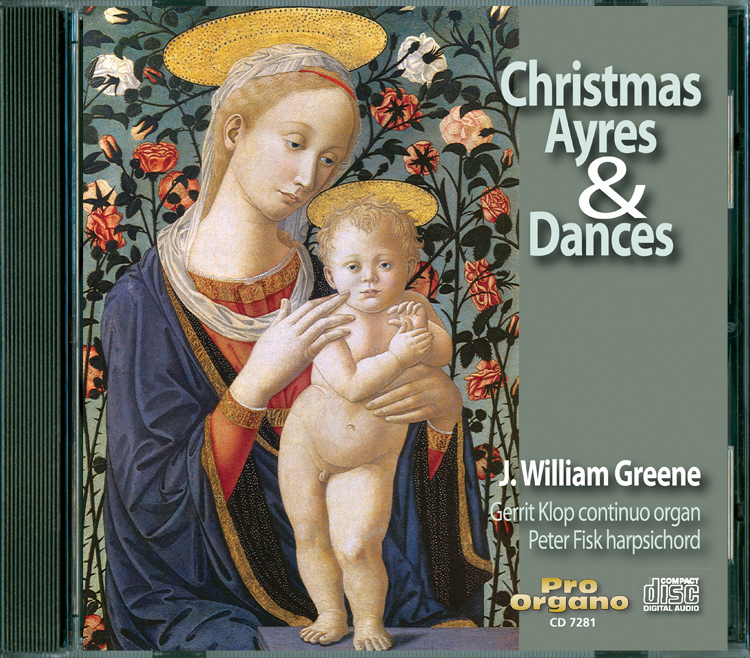 © Copyright 2018 Zarex Corporation.